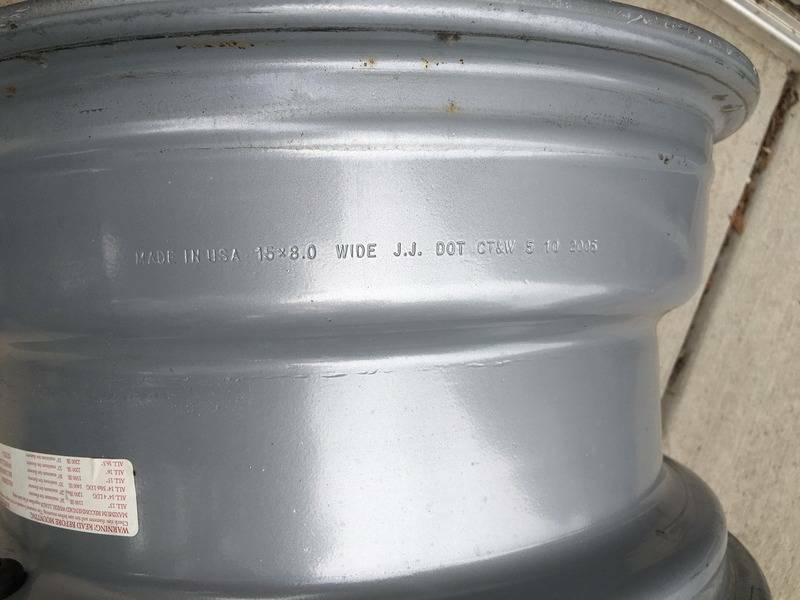 15x8 Chevy Rallye Wheels - Perfect cond. 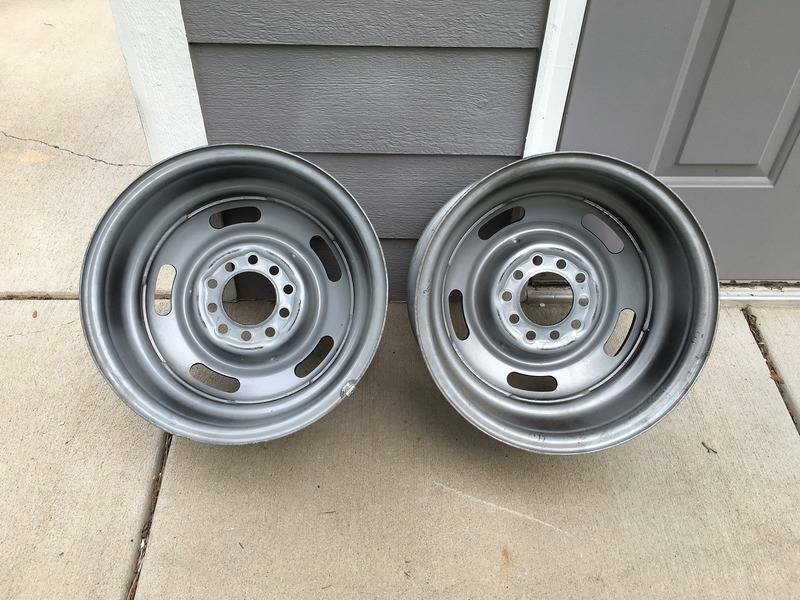 For Sale: Two 15x8 Chevy style steel rally wheels. My brother and I purchased these brand new (they weren't cheap!) 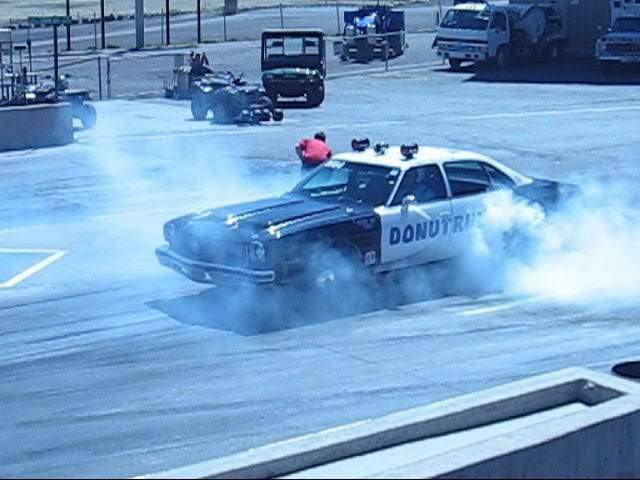 about 8 years ago and ran them a couple of seasons on our 75 Cutlass drag car, DONUTRUN. 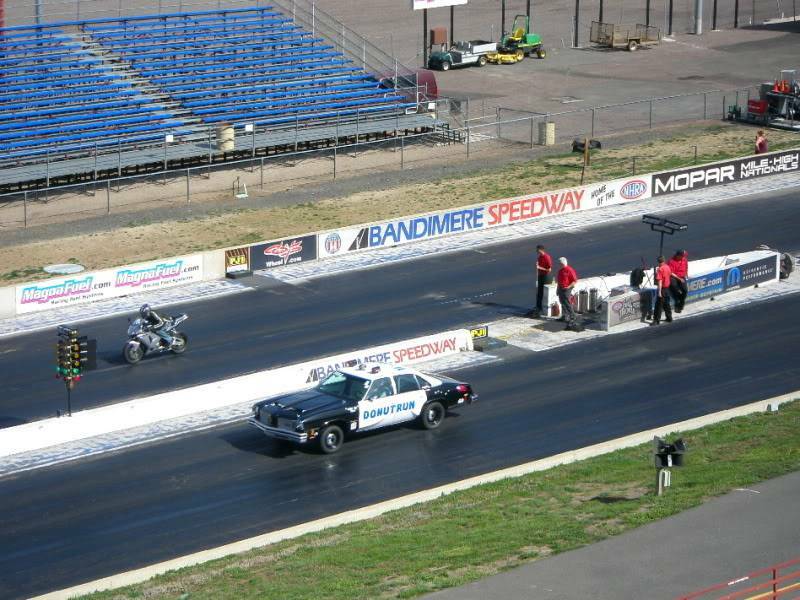 We then took them off and put them in the shed because we changed to aluminum wheels for weight savings. 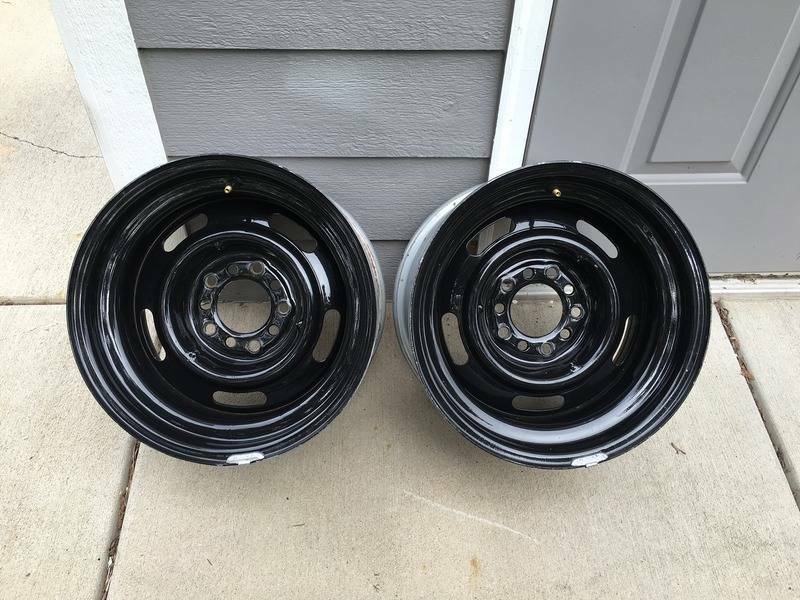 These wheels are painted gloss black and are in perfect condition. Made in USA. 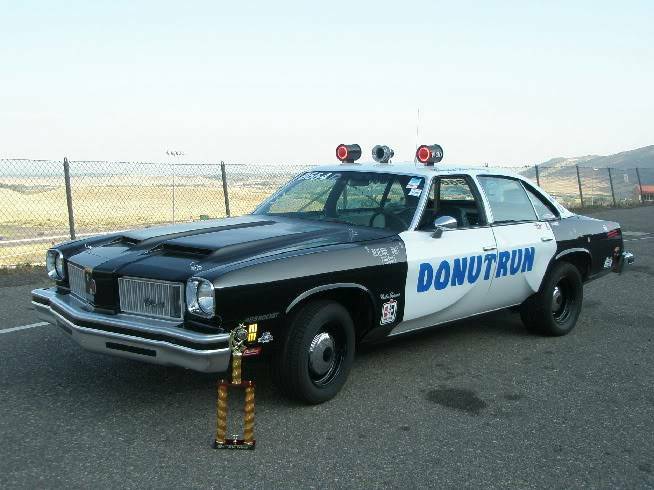 They have both a GM 4 1/2 " and 4 3/4" 5 lug bolt pattern. The GM A Bodies use the 4 3/4" pattern. 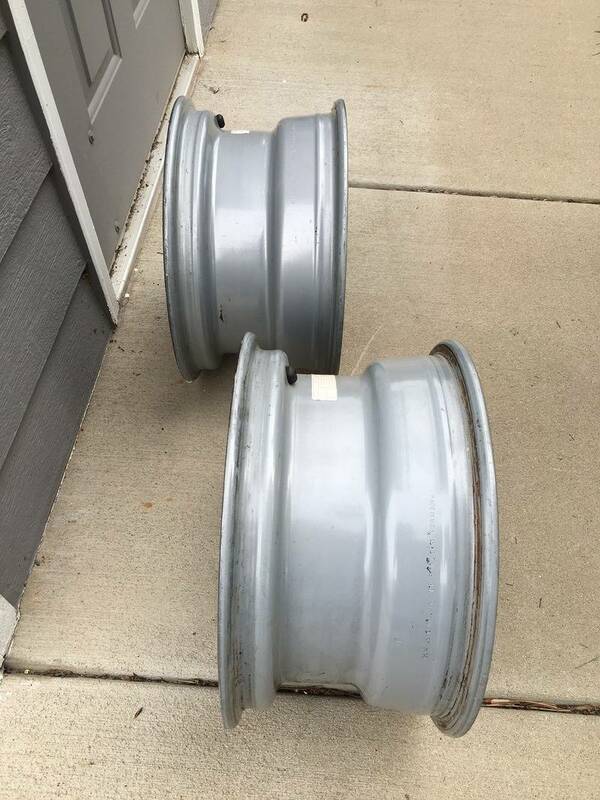 These would be great for a race car or a street machine. $110 for the pair plus shipping. Send me a PM if interested. Thanks. 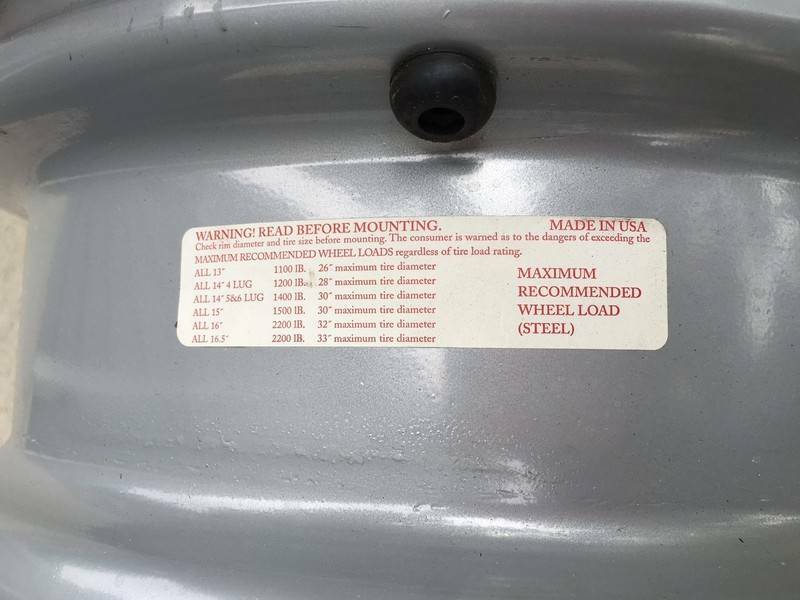 Re: 15x8 Chevy Rallye Wheels - Perfect cond. 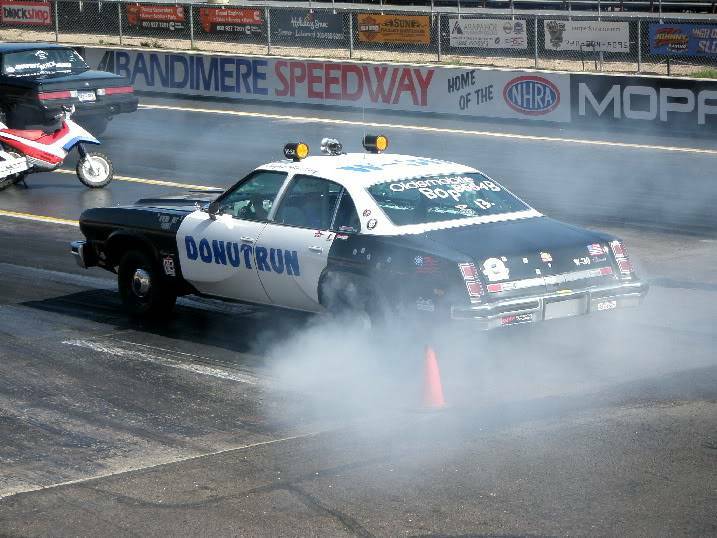 And here's a few pictures of DONUTRUN in case anyone is interested.